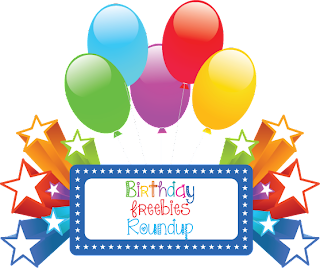 My Memphis Mommy: Zoobooks, Zootles or Zoobies Magazine as low as $10! 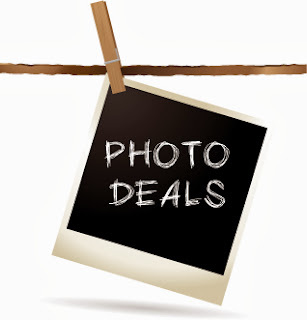 Zoobooks, Zootles or Zoobies Magazine as low as $10! 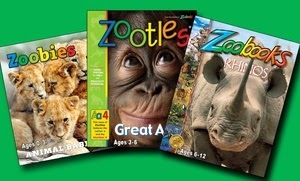 Right now you can get a 1- or 2-year Subscription (with Bonus) to Zoobooks, Zootles, or Zoobies Magazine for as low as $10! All one-year and two-year subscription orders will receive a bonus that includes wildlife stickers, an animal poster, and access to digital editions.